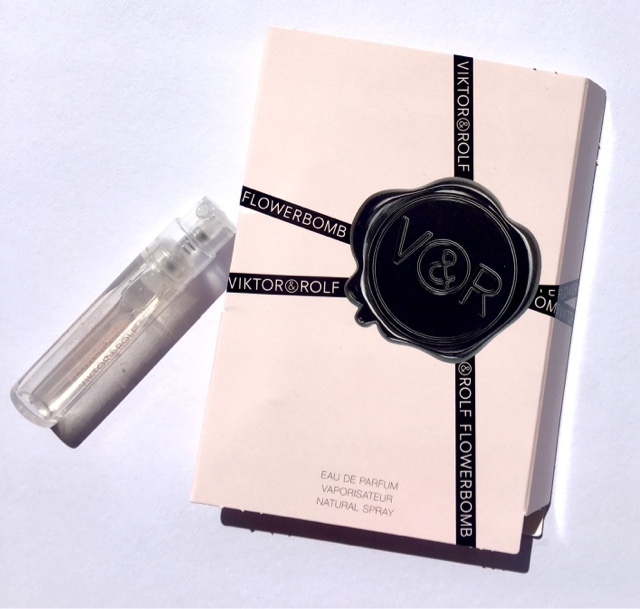 I haven't lifted out a sample of fragrance from my sample jar for quite a while, so this week I will be trying out the VIKTOR&ROLF Flowerbomb Eau de Parfum. This pricey perfume has been around since 2005, so it's nothing new, but I have never tried it before. However I do know that it has a huge following, but will I be one of those followers ? Check back on Sunday to find out.